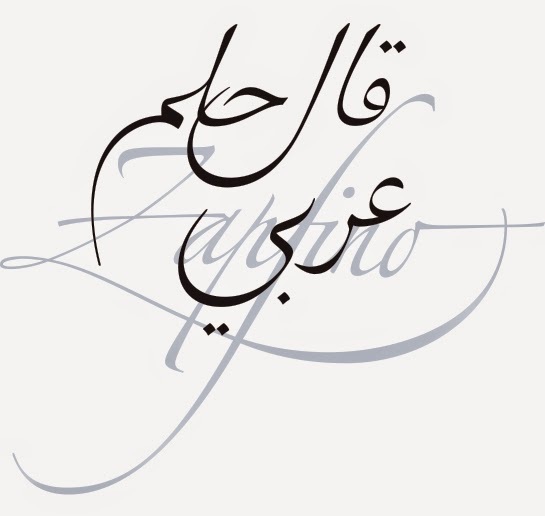 Designers: Zapfino is now available in Arabic! Lebanese typeface designer Nadine Chahine and Monotype have released Zapfino Arabic, after two years of ongoing work. It's the calligraphic, rhythmic font you've used and abused ever since you learned how to work around Microsoft Word. 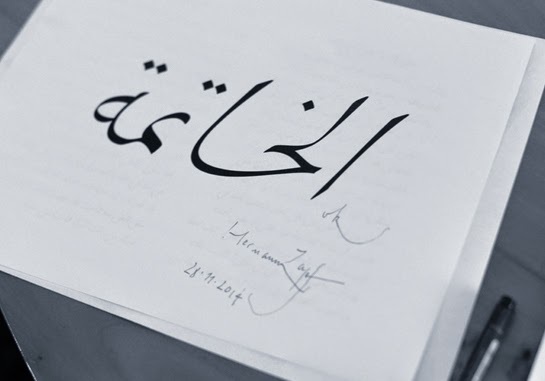 Designed by German typeface designer Hermann Zapf in 1998, the iconic typeface is finally available in Arabic. Nadine Chahine has been collaborating with Zapf for the past two years to ensure that the Arabic companion retains the same characteristics as the original typeface. "The design of Zapfino Arabic is an evolution of Arabic calligraphic traditions and combines Naskh and Nastaaliq to form a backward slanted calligraphic style. The character proportions refer to Naskh manuscript traditions but the isolated and final forms bring with them an exaggerated swash-like movement that references the extravagant ascenders and descenders of Zapfino. The style of the design is delicate and flowing with multiple variants per character depending on the context it appears in. However, a lot of care was given to ensure legibility and the overall pleasantness of reading. The text flows smoothly with a slight slant to the baseline." 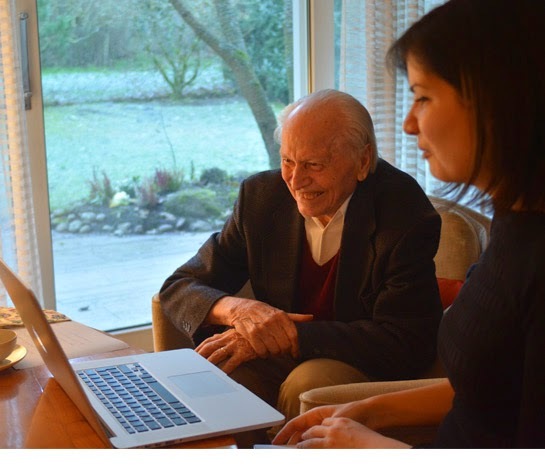 Nadine Chahine has collaborated with the legendary Hermann Zapf numerous times in the past. She's created Arabic companions for various typefaces, including NEUE HELVETICA, PALATINO, and UNIVERS! In 2012, she was selected by Fast Company as one of the 100 Most Creative People in Business for her work on improving legibility in Arabic. My, my, my! The font is available for purchase here. Read more about Nadine Chahine's background and work here.